The Ministry of Foreign Affairs and Regional Integration has refuted claims by the United States of America government that it is not cooperating on the deportation of Ghanaians from the US, which has led to visa sanctions being placed on some Ghanaians. The US’ Department of Homeland Security (DHS) and Department of State issued visa sanctions on Ghana citing its “lack of cooperation” in accepting its citizens ordered removed from the US. As a result, the US temporarily placed visa restrictions on certain categories of applicants from Ghana, including domestic employees of Ghanaian diplomats posted in the US until cooperation is deemed satisfactory. But the Ghana government has always had concerns over the verification of the purported Ghanaians earmarked for verification. Ghana’s US embassy previously noted that the US was not providing enough documentation to show that the intended deportees were indeed Ghanaian. “All countries undertake these processes to accept their deported citizens from all over the world and it is not peculiar to Ghana and the US,” the ministry reminded. 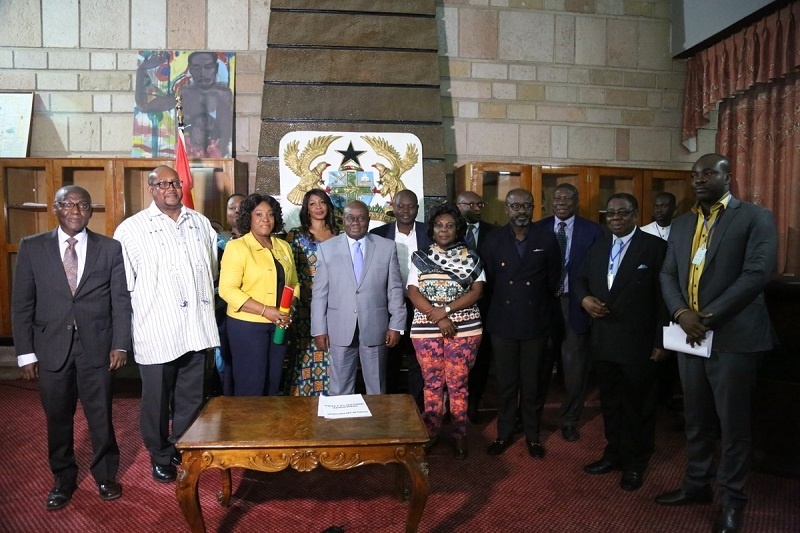 The ministry added that Ghana’s mission in Washington has received 28 application from the US out of which 19 have been interviewed by the embassy and 11 traveling certificates issued for their travel to Ghana. The statement also highlighted concerns with the ill-treatment of Ghanaian citizens deported to Ghana from US, which runs contrary to international statutes. There were reports that a batch of deportees in 2017 were handcuffed and forced aboard the plane to Ghana, though the US Embassy denied that any inhumane treatment took place . The Ministry concluded by saying it would institute appropriate measures within the context of international law and bilateral relations.